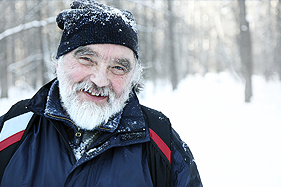 This winter, be a good neighbour by shovelling sidewalks in front of your home to help others, especially elderly persons or persons with disabilities. This helps people walking to school, work, appointments or enjoying a beautiful winter day . Snow shovelling safety tips are available at: Snow Shoveling Safety Tips.